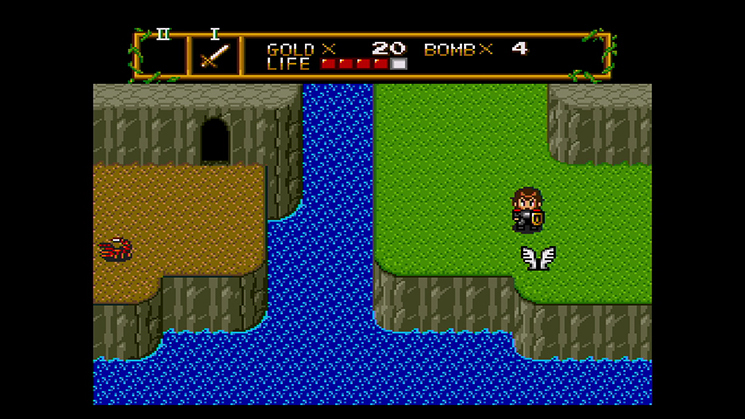 A pair of TurboGrafx-16 games are lined up for the European Wii U Virtual Console this week. Dungeon Explorer and Neutopia are both slated for Thursday, according to Nintendo’s website. Each one should cost €6.99 / £6.29. Dungeon Explorer and Neutopia are already available in North America. Both launched earlier this month.